Back in February, Samsung unveiled the entire Galaxy S10 lineup and while the Galaxy S10e, Galaxy S10, and Galaxy S10 Plus have been released, the Galaxy S10 5G still hasn’t made a debut. Samsung had earlier said that the phone would be released sometime in the second quarter of the year, and it turns out the unveiling will happen during the first week of April. The Galaxy S10 5G has received a green signal from South Korea’s National Radio Research Agency and the phone will now be released on April 5 in South Korea. The phone was apparently going to be released earlier but it was delayed because of discussions between the South Korean government and carrier partners. The Korean government apparently wants to be the first country in the world to release a commercial mobile 5G, before Verizon launches its 5G network in the U.S. on April 11. After the South Korean release, the Galaxy S10 5G will be launched in the U.S. on April 11 and at first, the device will be exclusive to Verizon. However, after a few weeks, the phone will be available through more U.S. carriers. 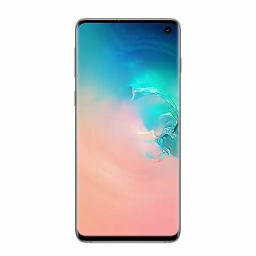 The price of the Galaxy S10 5G hasn’t been revealed yet but per industry analysts, it could cost $1,332 in South Korea. There would reportedly be no pre-order period for the phone and it will directly go on sale when it’s officially launched. Customers investing in the handset between April 5 and 16 will either get free Galaxy Buds, a wireless charger or a 50 percent discount voucher for screen replacement, and from the look of things, the offers will be limited to the Korean market for now. 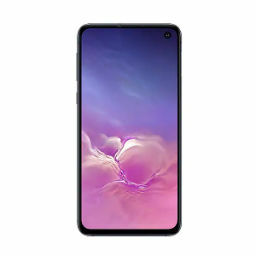 Specifications wise, the Galaxy S10 5G is largely similar to the Galaxy S10 Plus but it has a slightly bigger AMOLED display, a quad-camera setup on the back, and a bigger 4500mAh battery. 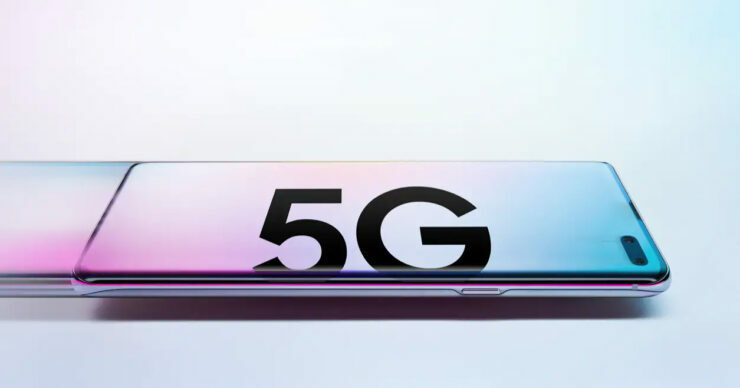 The Galaxy S10 series has received a ‘better than anticipated’ market response so far, and being the first real 5G phone in the market, the Galaxy S10 5G will most likely receive a healthy reception too. However, customers should be warned that they won’t immediately witness the benefits of 5G connectivity, with industry watchers stating that it could take as late as 2020 to see those advantages.